Paul Angone has something to say to 20-somethings, but not just 20-somethings. He has something to say to anyone who is in some sort of transition. If you’re asking questions like, What’s next? Who am I? What am I doing with my life?— he has something to say to you. 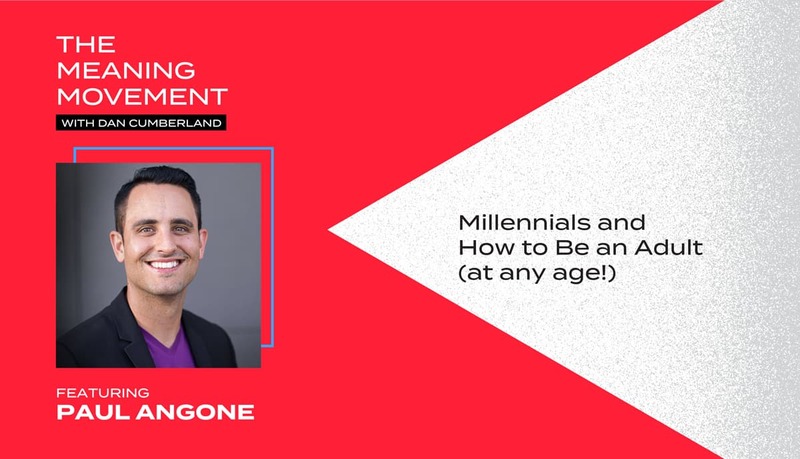 Paul Angone is an author, speaker, and consultant with a two fold focus, on one hand he helps organizations understand the needs and desires of today’s younger generations. On the other, he helps people navigate the biggest career and life questions. He writes at AllGroanup.com and is the author of 101 Secrets for your Twenties, All Groan up, and his newest work, 101 Questions you need to ask in Your Twenties. How to know if you are a millennial? 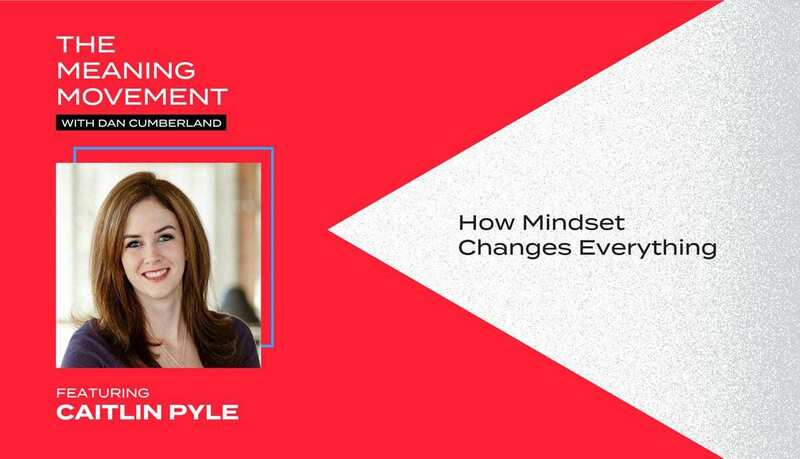 Why is it important that companies understand Millennials and vice versa? What is the age people most struggle? 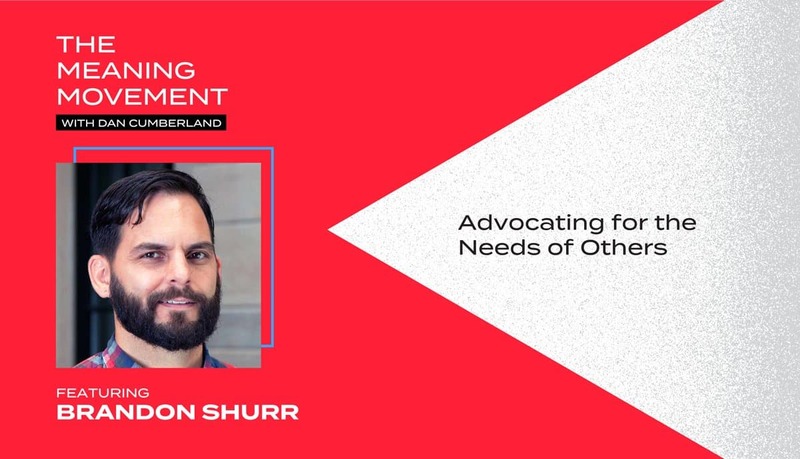 Why is Paul so passionate about helping others? What is the biggest struggle we face as adults? How did this passion begin for Paul? Do all people go through transition crisis? What is the importance of transitions in our lives? Paul shares his guidance on how to navigate transitions. What are the different questions you ask when you are in a transition? Why you need to get lost to explore. Paul shares about his latest book. Paul also shares some of the rejections he received in his journey. Paul shares what he learned from being rejected. ConvertKit – My favorite tool for managing and emailing newletter subscribers. Meaning Movement readers/listeners can try it for free for 30 days. Just click here to get started.